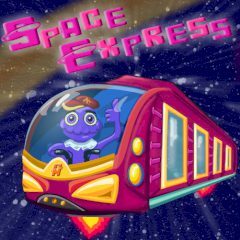 You are a space express driver and your aim is to deliver monsters to another station. Be quick, they don't want to wait long. A nice game, you'll sure like it!